Supercharge your sales strategy with SalesMail, the best way to follow up with prospects, convert leads, and win new move-ins. SalesMail is included with the RemyGo™ app to allow sales managers and executive directors to send follow-up messages from their smartphones any time, any place. For personalization and brand consistency, SalesMail automatically adds your contact information, community logo, and branding to each message. Share SalesMail messages via email, text message, or your other favorite messaging apps. Messages sent via email display animated previews that boost opens and clickthrough rates. 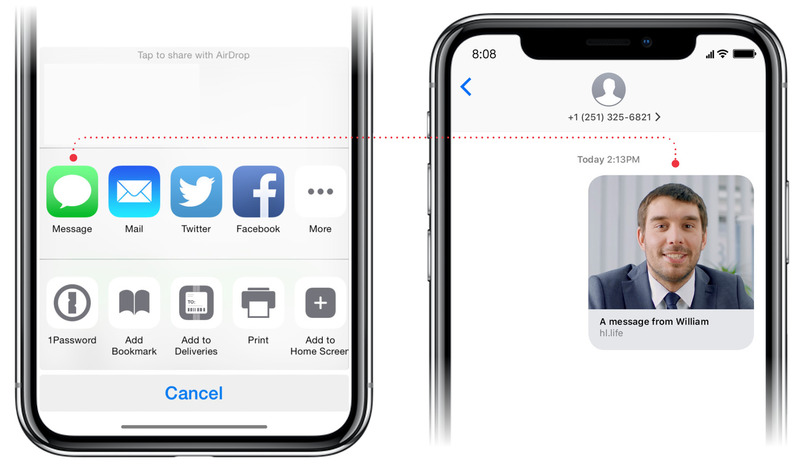 Messages sent via text display inline previews so prospects recognize you as the sender. 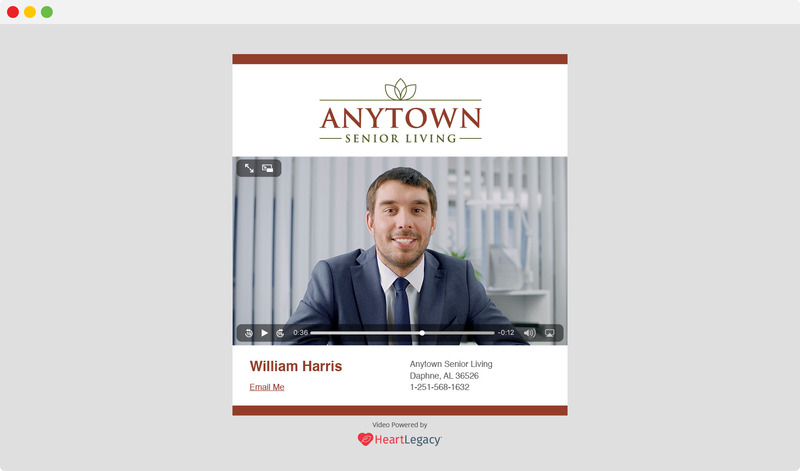 Branded landing pages for your SalesMail videos not only look great, they improve the sender/recipient experience. SalesMail is a fun, easy, and innovative way to improve your sales outreach. Request your risk-free trial below! Solve this: 0 + 4 = ?